Tables 500-526. Outdoor couch and table located near the pool. Tables 400-421. Lily Pads located in the pool area. Tables G1-G8. Outdoor couch and table located in gaming pavilion. 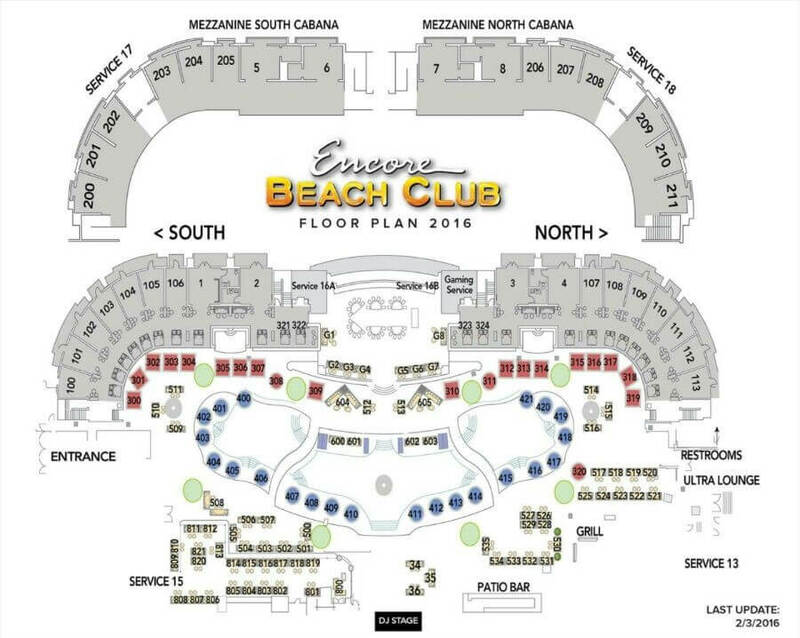 Tables 300-319. Daybeds located near the pool. Tables 100-113. Private cabana that can hold large parties. Large cabana located in the center pool. Tables 600-603. Water couch located on the poolside. Tables B1-B4. Grand cabana with private pool and bathroom. 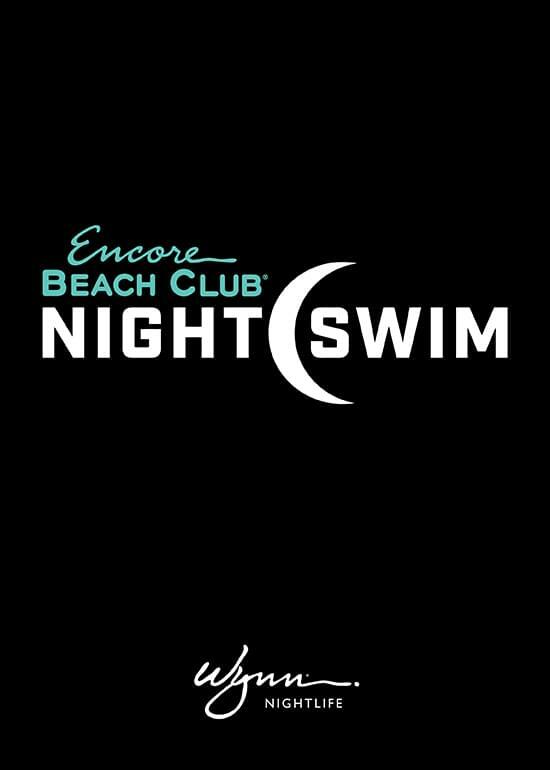 Discotech uses third-party providers to process bookings for EBC at Night. Discotech is neither endorsed, nor sponsored by, nor affiliated with EBC at Night or Wynn. 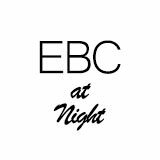 EBC at Night and Wynn are registered trademarks of Wynn Resorts Holdings, LLC.